Jean Barry’s soap is made using the “cold process” and she insists on only quality oils and essential oils to make her soaps. 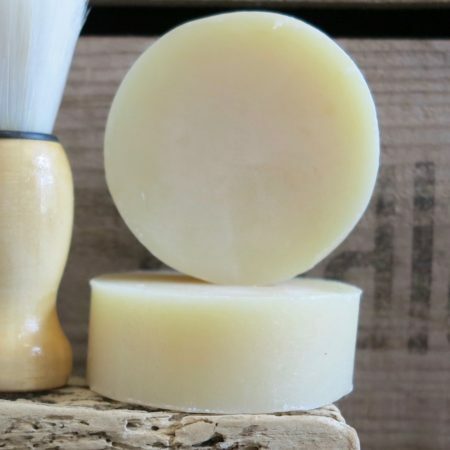 Each batch is handmade: with care, the process is never rushed and the soap is always allowed to rest before the next stage. Each bar is then hand polished, before it is wrapped ready to be sold. 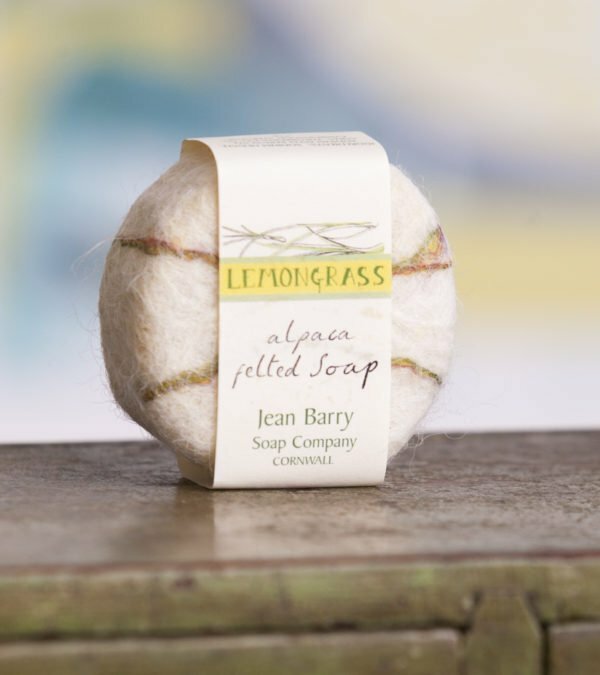 Felted soaps are a flannel and soap all in one. Alpaca fibre is naturally antibacterial, breathable and odour resistant: it doesn’t hold germs. 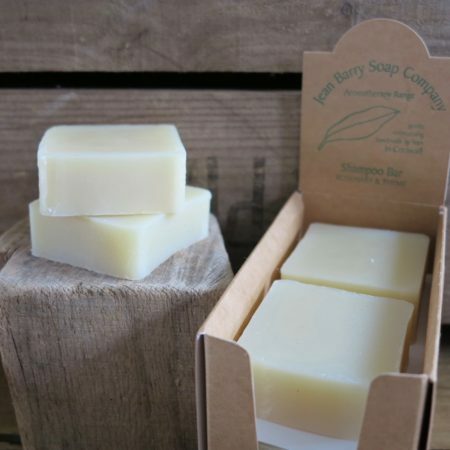 The zingy aroma of lemongrass will definitely wake you up and get your day started.